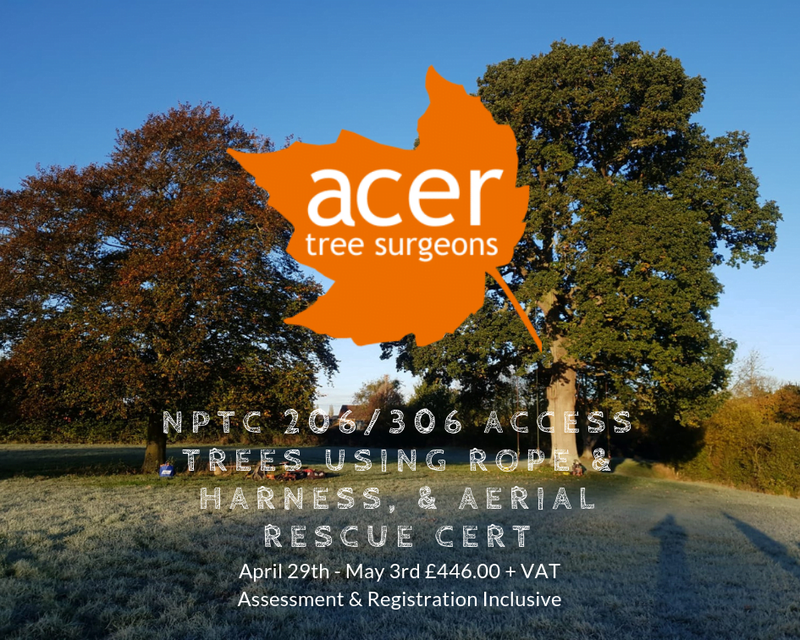 Acer Tree Surgeons now offer training solutions for both new comers to the industry, and seasoned professionals in the form of industry certs awarded through NPTC City & Guilds, and CPD (continual professional development) workshops. 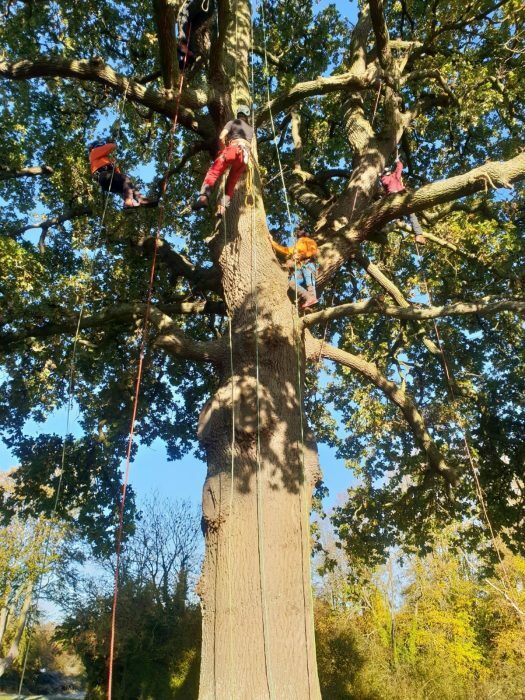 With the wide range of methods and new developments in climbing techniques now available to the modern arborist, it can sometimes seem difficult to take the next step in your career. 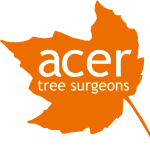 At Acer Tree Surgeons, we pride ourselves in staying at the forefront of industry practice, making our workshops well worth your time. Be sure to get in touch for our latest training workshops and NPTC City & Guilds course dates. The consultancy side of the business is well established and has been running since 2007. We specialise in BS5837: 2012 trees in relation to construction full survey and support packages (part of the planning process should you be planning to build close to trees) as well as private and commercial estate tree safety reports. These are critical with regard to your duty of care to your boundaries, any public thoroughfares whether footpaths or highways and your neighbours. Owners of trees on boundaries should have their trees inspected every 12 months as circumstances for trees can change year to year. These reports not only give you a current state of your tree stock but also a 5 year plan for tree care. The reports are key not only for your property insurance should something unexpected happen which causes damage, they also give you legal cover. 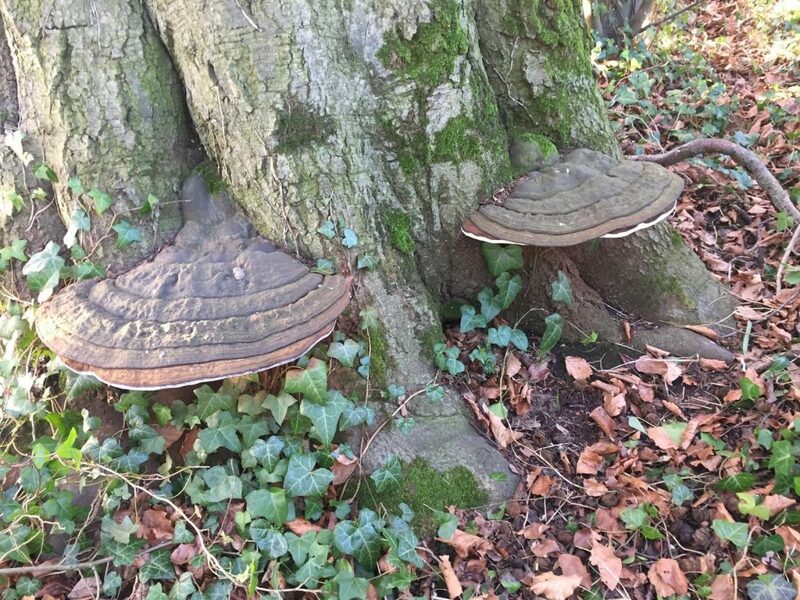 We also supply mortgage reports, school tree safety reports, advice on heave and subsidence with relation to trees and advice on the Wildlife and Countryside Act which also covers nesting birds, bats and badgers etc. We will come to you and inspect at your office or on site, we can collect kits and undertake the inspections over a weekend. Essentially our LOLER inspector, Roy, is flexible around your work schedule. The inspection will be documented, and you will receive a record of thorough examination. Call Roy on 07590 986261 to discuss what you need and when you need it. We’ll get it done and turned around in quick time to suit your needs. We have a wide variety of timber planked up and stored under cover; walnut, yew, robinia, oak, cedar, etc. It has been seasoned for several years and is ready to work with. The boards are suitable for making work tops, tables, and other items of solid furniture. The average thickness is around 50 mm, they vary in length from one to two meters and can be cut to smaller sizes if needed, both straight and waney edge are available. There are lots of “character” boards on offer as well, suitable for filling with coloured resin or making a stand-out item from. If you would like to have a look through our stock or are interested in something specific, please feel free to contact us to arrange a viewing. One of the more satisfying aspects of running a tree surgeon operation is that we are able to make sure that the by-products and waste produced by our activities is recycled and put to good use. The Acer arborist team is careful to clean up a site thoroughly after we finish a job, and all the timber and green matter we remove is ground down, shredded or chopped as appropriate to be used as firewood or garden mulch. 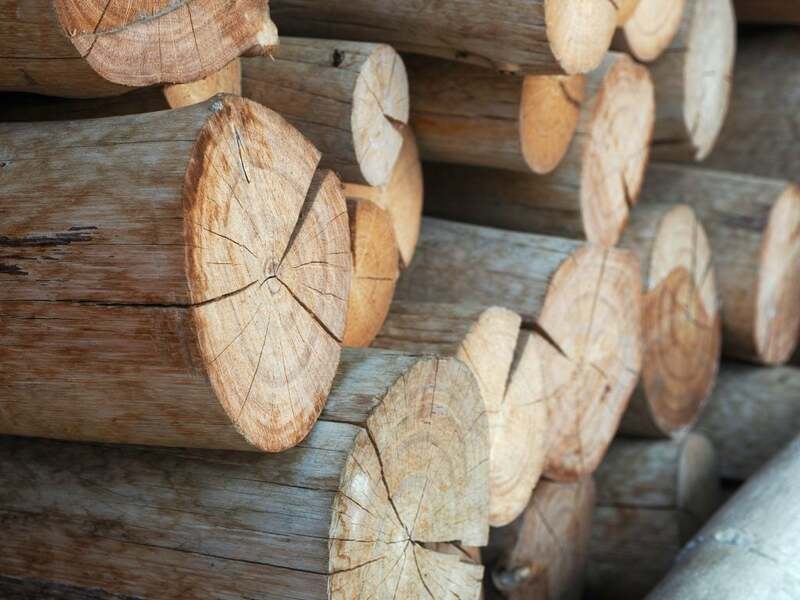 As a result we are able to offer for sale – at very reasonable prices – builders’ bags full of split, seasoned mixed hardwood and softwood logs, ideal for your woodburning stove or firepit. We deliver for free across our area of operation within Wiltshire and Somerset. We all agree that there’s nothing as heart-warming as watching the flicker of flames in the hearth on a cold winter’s night, especially when the fire is fuelled by a sustainable resource like wood. Organic wood mulch is wonderful stuff – a thick layer of it spread across the bare soil of your flower or vegetable beds prevents weeds from taking a hold. It also helps retain moisture in the soil, and keeps the soil cool during warm weather. 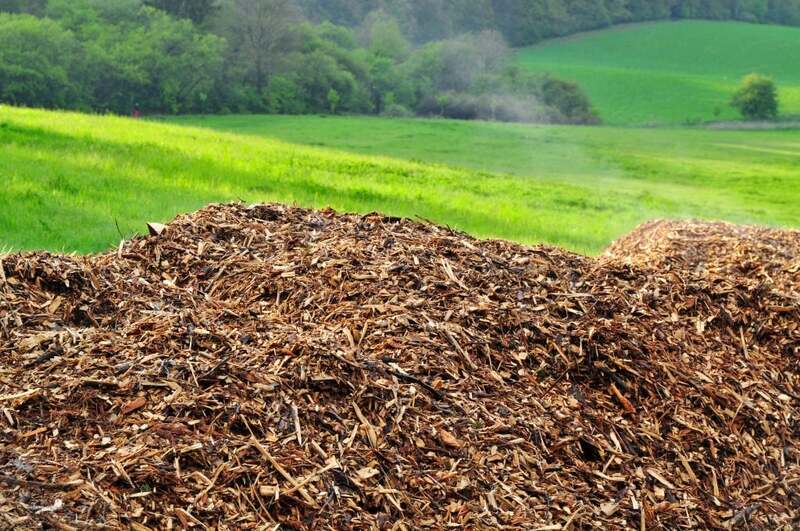 Another benefit mulch has for your garden is that it breaks down over time, adding nutrients and making the soil healthier.The price for a bag of logs or mulch varies according to the season and availability. Contact us to find out the current prices, and if you would like to order an especially large quantity – beyond the size of a few bags – let us know. We’ll be happy to help.